Q. What am I working on? I’m between projects. 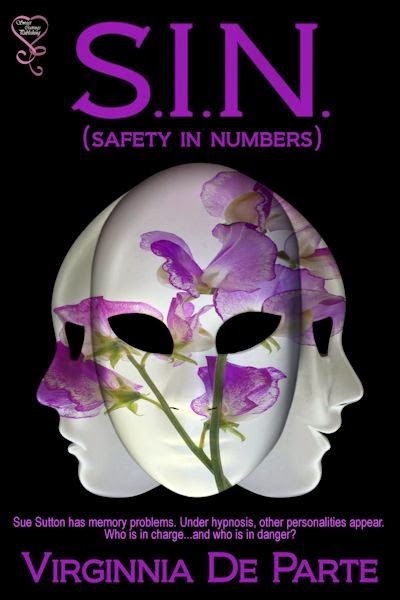 I’ve just finished the fifth in my futuristic romance series about genetically altered people. Called “Romancing the Memory Collector” and have submitted it. I’m going to pick up a more serious short story that I’m converting into a novel. This will not be a romance – but who know romance could sneak in. Q. How does my work differ from others in its genre? I write my romances set in the future. This allows me to create unusual characters and gives me the pleasure of watching technology catch up to my imagination. My characters are genetically altered with animal genes, which allow me a huge scope of amazing talents I can endow them with. Altered at conception with a cocktail of genes they are carried by surrogate mothers who believe they are helping childless couples. The children are reared by the Defence Department in the ‘Nursery’ and if they don’t show any useful talents by the time they are seven they are adopted out. Some of the greatest talents are latent and develop after seven years of age. These are the characters in my romances – escapees from “The Nursery” who live among the public, keeping a low profile, pretending to be normal. I write of their loves and lives. They’re absolutely charming - could be your neighbours! Q. Why do I write what I do? Q. How does my writing process work? I will have a germ of an idea. I write it down so that I don’t lose it, then leave it to ferment in my brain. I need to have a few basic plot points to hang the story around and once I start writing other events will occur and side characters always emerge. I’m a cross between a plotter and a panster! I can’t write without a basic idea path to follow. I often sort out the beginning of a chapter in my head before I start. I think the beginning of each chapter is very important to capture the reader’s attention; almost as important as the last line of a chapter that gives the ‘hook’ to make the reader turn the page and carry on. I also write poetry and short fiction - and I love creating cameo scenes with a twist. 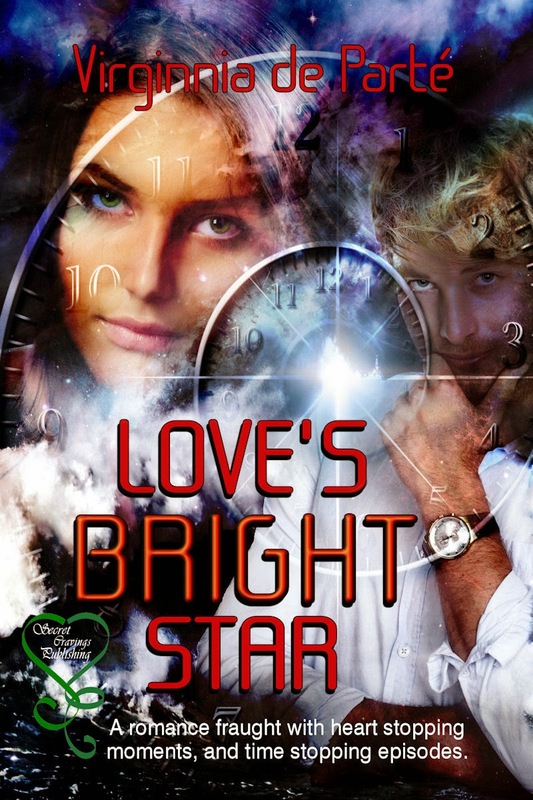 Also on the 28th March Love's Bright Star will be a free download from Amazon for the whole day. Take advantage of this opportunity and read the first of my series. Recently I was one of six finalists in a poetry competition with a first prize of $1,000. This figure alone should get the average writer’s heart pounding but surprisingly the competition received only twenty seven entries. For the final judging we six poets were asked to read our poems aloud, before the Judge. A small crowd filled a room off a restaurant and between the two sets of readings the audience were entertained with a song by one of the descendents of the Maori who fought and still live in this district. I thoroughly enjoyed the creation, editing, rewriting, tweaking, and my final selection of stanza before I submitted my effort. On the night I met up with fellow writers and poets I hadn’t seen for some time and had the satisfaction of reading my poem to a captive audience, something that is not always possible to find. I’m a great fan of entering competitions. Just by entering you are improving your writing skills. I now have a poem I love; on a subject I wouldn’t ordinarily have chosen to write about. Plus it will now be filed in the local Library’s kete (learning basket) and available through Te Papa’s website. Te Papa is our national museum. There is even talk of recording the pieces, read by their creators and for these recordings to be available for the public to listen to. What more can a poet want?